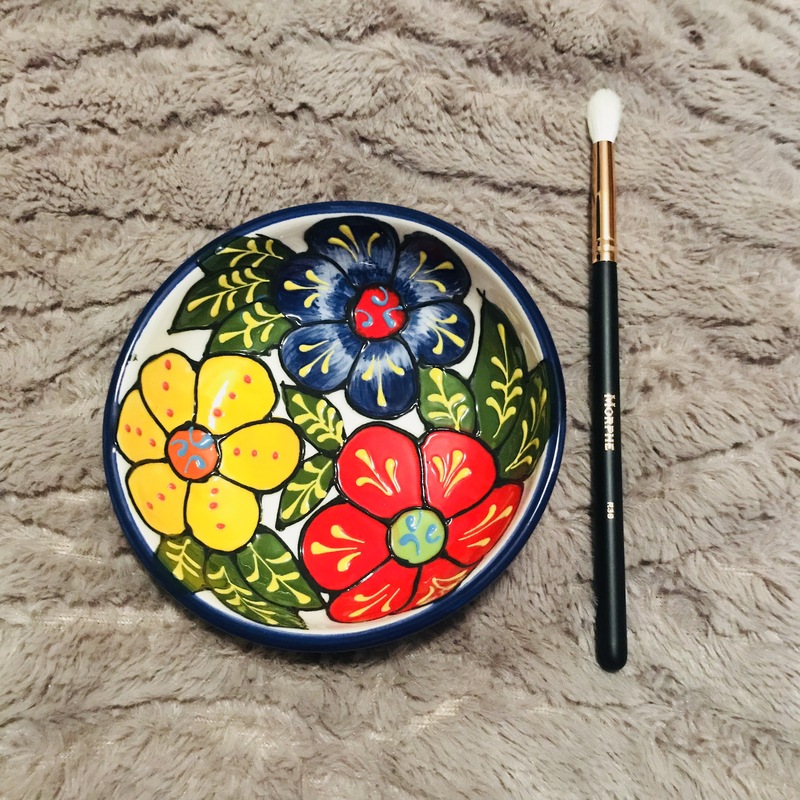 For this post I am going to be doing a Beauty Bay haul. 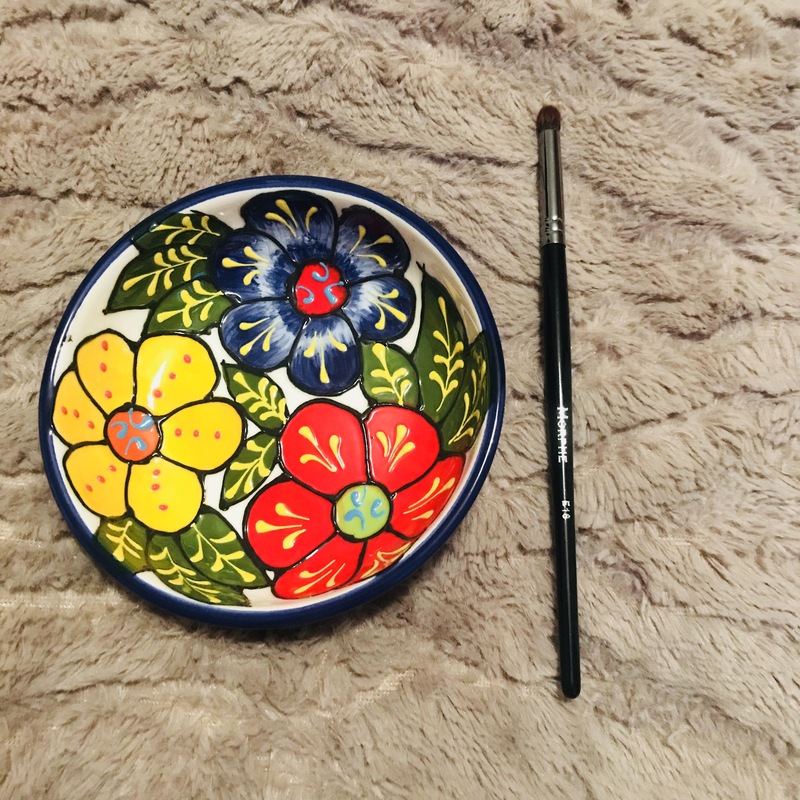 Beauty Bay is one of my favourite sites ever for beauty and cosmetics products. They sell so many brands that can be quite difficult to get hold of here in the UK which is so handy. I’m quite admittedly a Beauty Bay addict, and order from them a good once or twice a month (when I’m not skint haha!). One of my favourite brands that they sell is Morphe. While this is a Beauty Bay haul, everything I bought is a Morphe product. So I guess this is technically a Morphe haul too haha! Here is what I ordered from Beauty Bay..
Not only am I a huge Morphe fan, I am also a HUGE Jaclyn Hill fan. Once the release of this palette had been announced, I waited in the queue on the Morphe website for what seemed like a lifetime. 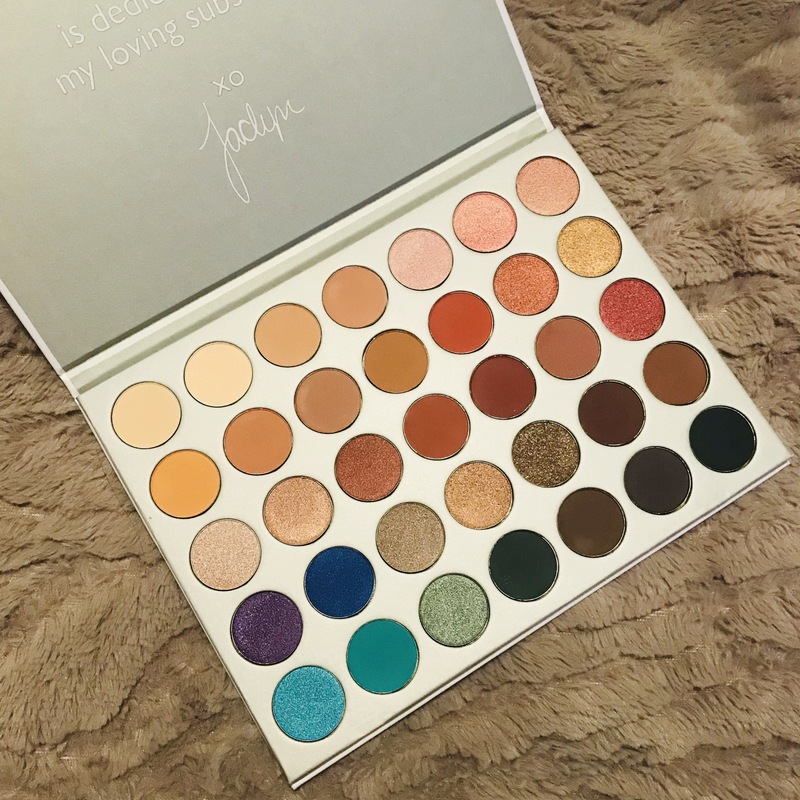 When I was just about to check out, I notuced that the shipping price to have it sent to the UK was more or less the same price as the palette itself.. that was a big no no from me! I was desperate for it, but I wasn’t going to be paying that much for it. Months went by and I was checking Beauty Bay’s twitter daily to see if they were going to be stocking it. The day I found out they were I set about 1000 reminders in my phone so I made sure I was ready for the launch. I was over the moon when I got it! I’m hoping to do a swatch and thoughts post on the palette soon so stay tuned for that! 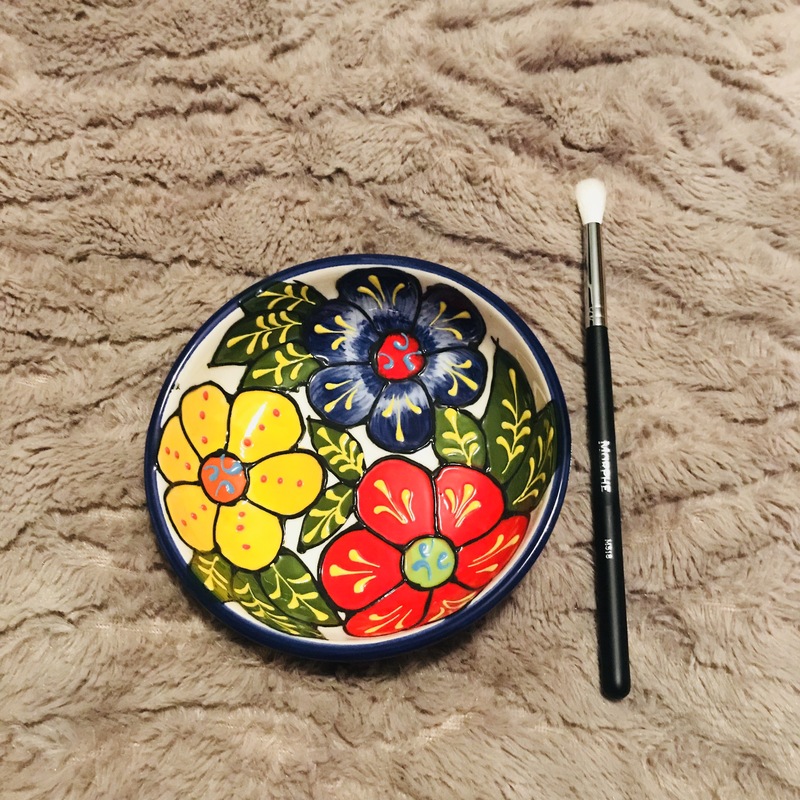 To go with my brand new palette, I felt I wanted to treat myself to some brand new brushes too so I can practice some looks. 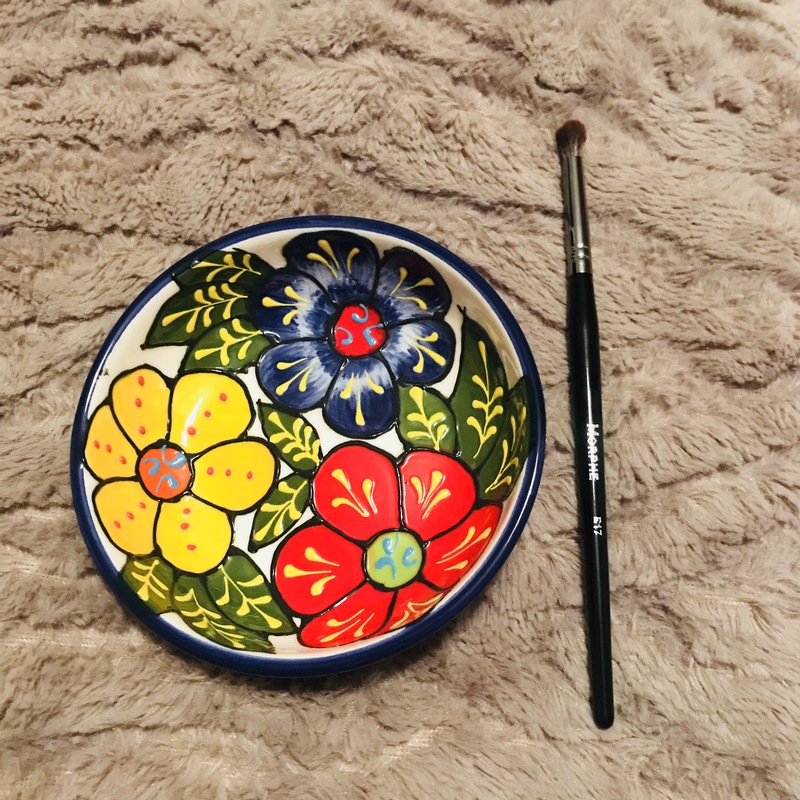 All the brushes I got were different to what I alreaduy own in the hope that it will help me become a little better at applying and blending eyeshadow. 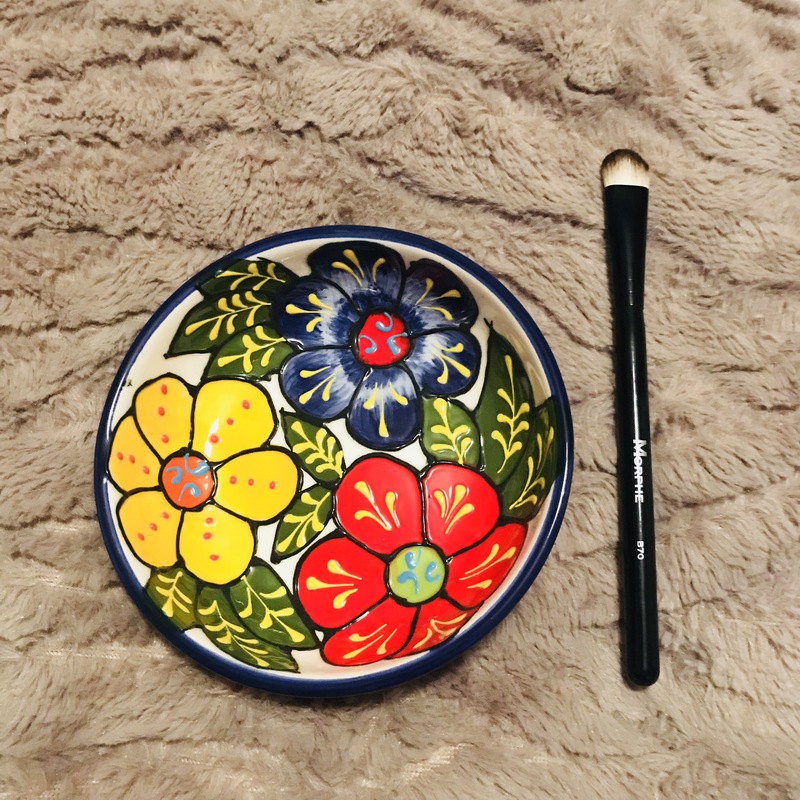 The Morphe brushes I bought from Beauty Bay are..
Hope you guys have enjoyed my little Beauty Bay/Morphe haul. 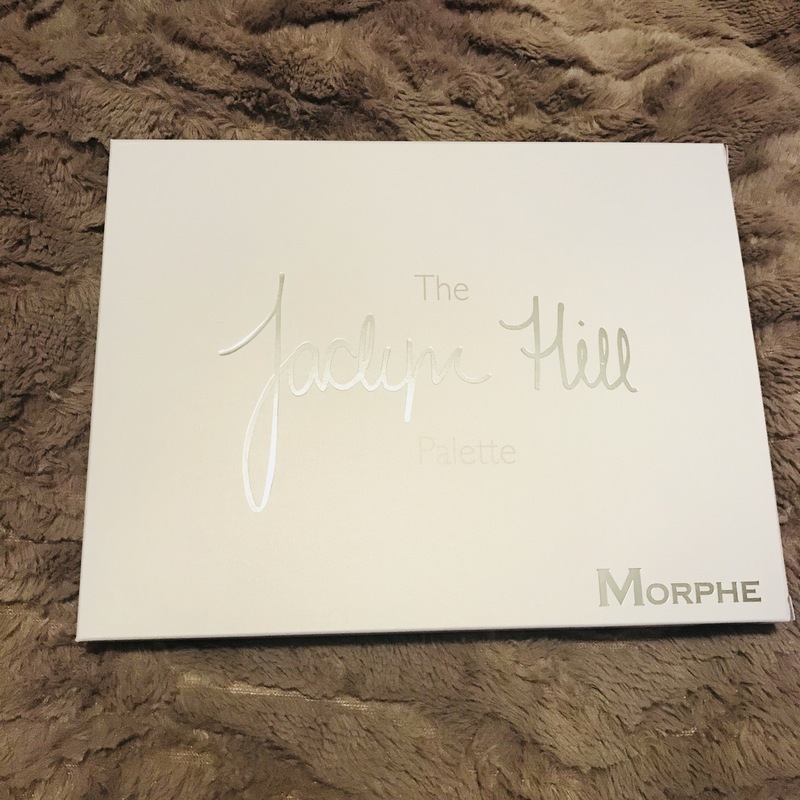 Like I said, I am hoping to do a swatch post on my Jaclyn Hill palette and maybe do a couple of looks for the blog with it too so I’m looking forward to that.